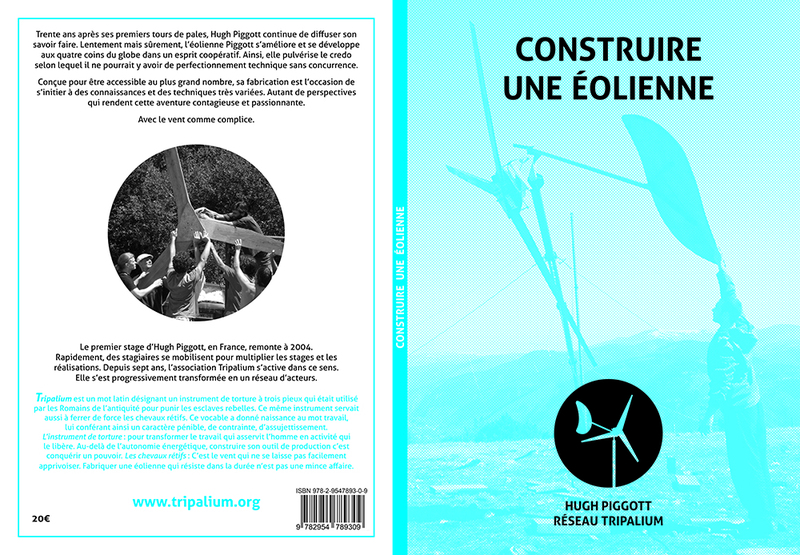 Tripalium have completed the update of their “Manuel” for wind turbine construction (which is the French translation of my recipe book). This is much improved on the older 2009 edition, with a lot of new material especially in the areas of tower construction and grid connection. 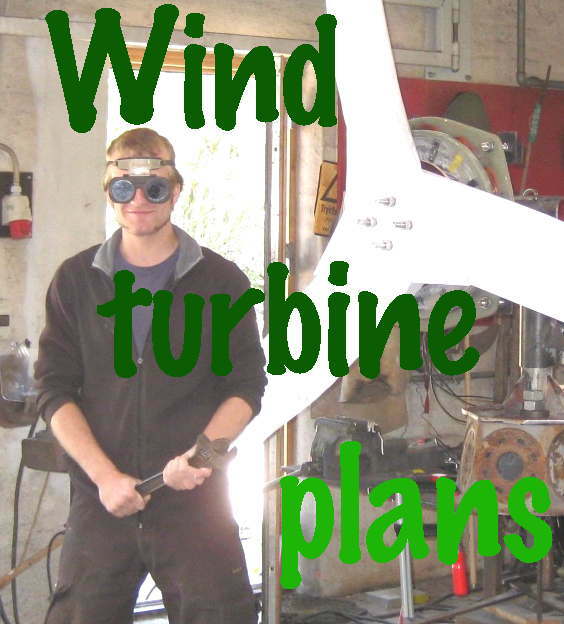 The 1.2 metre turbine is separated from the others to reduce confusion. It’s a very nice piece of work, and I am honoured to have my name on it. turbines, 25 of which are grid connected. This entry was posted in Books, construction, courses, France, People. Bookmark the permalink.